The Orscheln family owns and operates 165 stores located in eleven states: Missouri, Kansas, Iowa, Arkansas, Oklahoma, Nebraska, Illinois, Kentucky, Indiana, Texas and Ohio. All operations originate from the corporate offices in Moberly, Missouri, which is also the home of its distribution center and one Orscheln Farm and Home store. To find the address and hours for your local store, Click here. Their philosophy is to provide the communities they serve with quality products, trusted value and neighborly service with the highest level of integrity and appreciation. These products include farm and ranch supplies, lawn and garden supplies, power equipment, livestock supplies and feed, pet care, home improvement, automotive, tools, fencing supplies, clothing and footwear, and sporting goods. CZ USA is a subsidiary of a parent company CZUB. The USA headquarters have been located in Kansas City, KS since 1998. All distribution, warranty work and repair work is done at the location. They work to provide the quality, value and service that their customers have come to expect from the company. Associated Missouri Electric Cooperatives has provided reliable, wholesale power generation and high-voltage transmission for more than 50 years. They supply 51 local electric cooperatives in Missouri, Iowa and Oklahoma and serve 875,000 customers. Bass Pro Shops started in 1971 when Johnny Morris returned home to Springfield, Missouri to set up a store filled with all of the newest premium fishing tackle he could find. The new store became popular with local and out-of-state fisherman. It is now America’s leading outdoor retailer with stores across America and Canada. 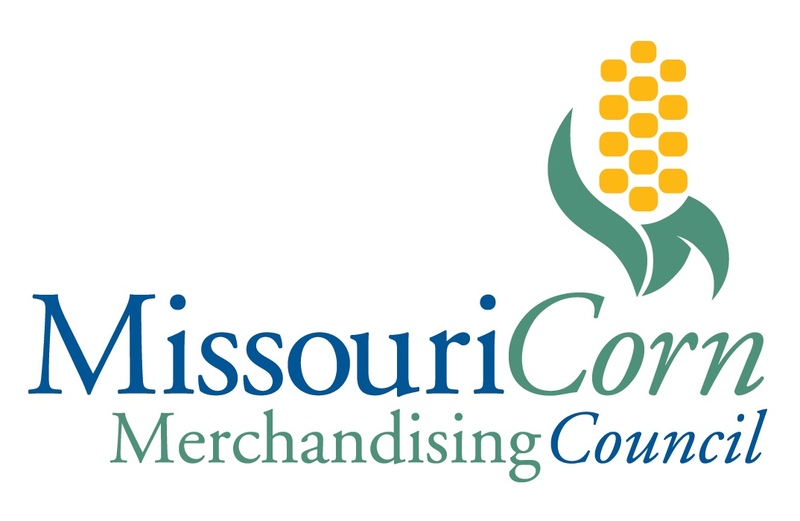 Missouri Corn Merchandising Council was formed in 1984 after a referendum was passed to establish a corn checkoff. 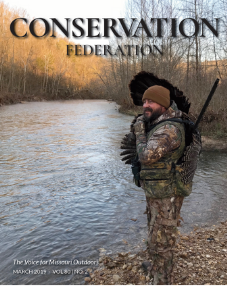 Today, Missouri corn farmers are investing in developing and expanding corn and corn-based ethanol markets, promoting environmental stewardship, educating customers and exploring new research opportunities. Shelter Insurance is a dynamic group of companies focused on providing financially secure insurance protection and services. They opened their doors in 1946 and have since become a most successful and financially sound regional insurance groups in the country. They transformed from a small company providing Missourians affordable car insurance into a leading corporation offering a variety of insurance products in 17 states.